Watch The Strain Season 1 Episode 1 online for a different form of vampirism. An ancient strain of vampirism is discovered aboard a dead airplane. 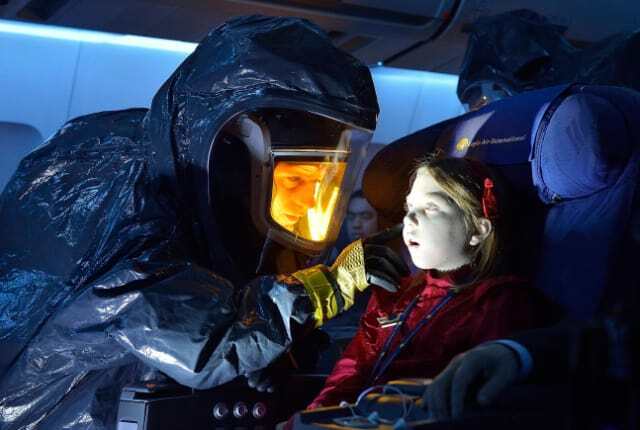 Eph Goodweather and his CDC team investigate on the premiere of The Strain.